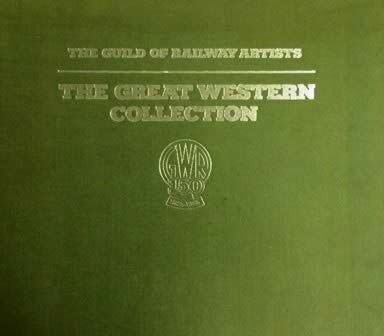 The Guild of Railway Artists - The Great Western Collection, GWR 150 1835-1985. 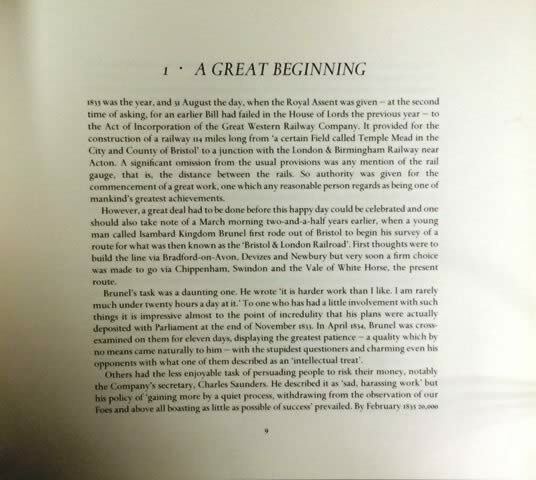 This is a hardback edition of the book written by Brian Hollingsworth and was published by Guild Publishing. This book has faded due to the sun.